Uncover a smoother, softer, younger looking complexion. 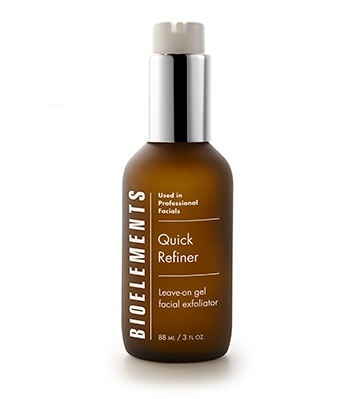 Bioelements Quick Refiner contains Alphablend, a corrective mixture of glycolic and multi-fruit acids that provide visible results in just one application. 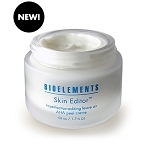 This light, liquid gel quickly eliminates dull skin cells and refines the surface of your skin. While unclogging pores and visibly reducing the appearance of fine lines, this dull skin treatment leaves your skin looking fresher and younger. This is a great product! Makes my skin smooth everyone sees a differance. I love this product. I was first introduced to it when given a gift certificate for a facial to a spa. The price at Astonishing Skin Care is very good and the service was great. After cleansing skin, apply a thin layer over face and neck. Follow with a sunscreen.